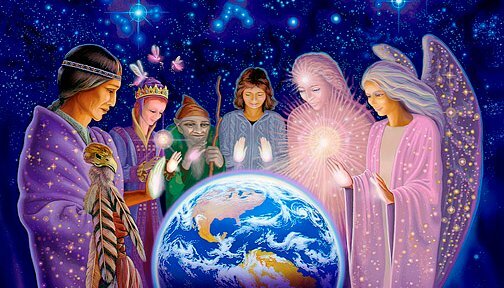 When we incarnate into the earth plane we do so with a team of spirit guides standing by on the other side there to help us out on our life path and achieve our missions here on earth. We are never alone. This 2 hour introductory class teaches you how to connect with your spirit guides and angels and how to be aware of them, identify them and how to hear them communicate with you.